‘Beyond Redemption‘ is an English language martial arts film from Canada that is made by and stars a ton of excellent stuntmen that you’ve all seen in big budget blockbusters over the years. That comes with a bittersweet taste though. On one hand, you have some very good fight scenes that are well choreographed and that pack a punch. On the other hand, the acting, script, and storyline are pretty much rote and lack any real quality in story telling. 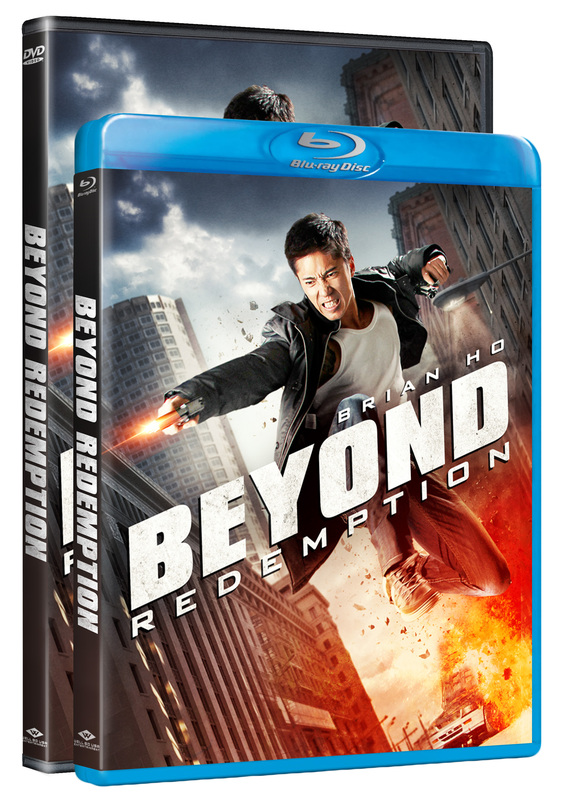 ‘Beyond Redemption’ Gets Full DVD and Blu-ray Release!!! 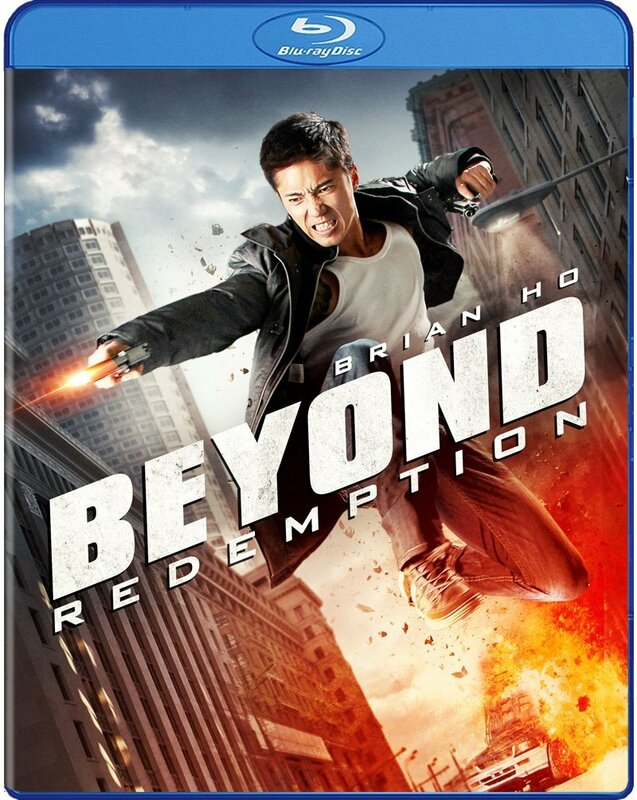 For some action-packed, hard-hitting, martial arts thrills, pick up ‘Beyond Redemption‘ from Well Go USA Entertainment, available now on Digital and on Blu-ray and DVD February 7. The project comes from stunt-man turned director, Bruce Fontaine (‘Rise Of The Planet Of The Apes‘) starring Brian Ho, Osric Chau, Don Lew, Nickolas Baric, Raymond Chan, and Peter Chao. The Boston Marathon Bombing was a horrific tragedy that only happened a few years ago, where a bomb went off at the finish line of the big marathon. People died and even more were injured. Amongst those injured was a young guy named Jeff Bauman, who lost both of his legs at that bombing. We’ve seen a number of films that have dealt with terroristic attacks that involve elite military teams or big action sequences. 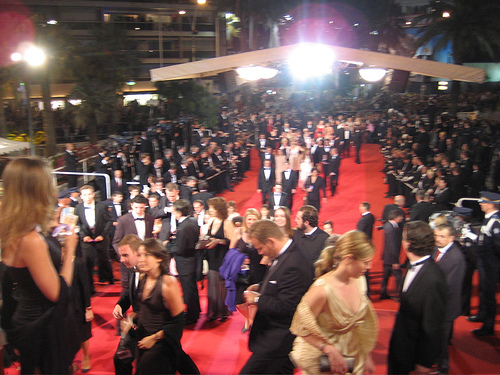 Other films might tackle a group of police officers or a group of people who have to deal with this attack. 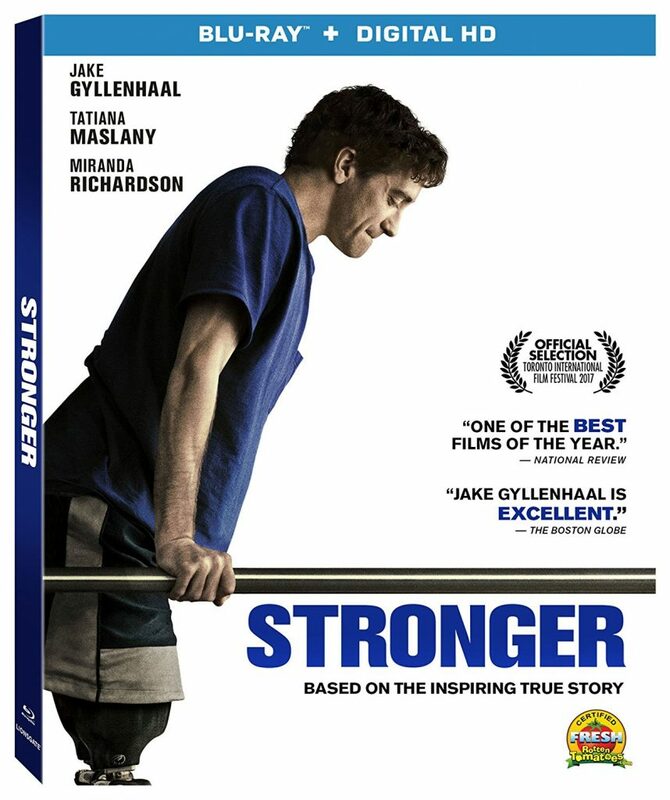 That’s not the case with this fantastic and melancholy film called ‘Stronger‘. 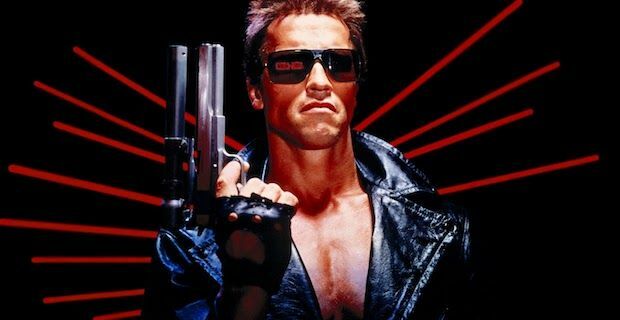 Ten Great Lesser-Known Films Starring Big Name Actors!! You might find yourself reading the following list, thinking “Hey! I’ve seen all these movies! How dare you claim them to be ‘lesser-known’!” My response to you, should you say such a thing, is “congratulations.” You see, just because you are a film nut like me, doesn’t mean that the rest of the populace is. The following is a list of ten good films with big-named actors that somehow slipped under the general radar. I’m not saying they are completely unknown, but based upon ticket sales, it certainly seems like they slipped the notice of the general public. 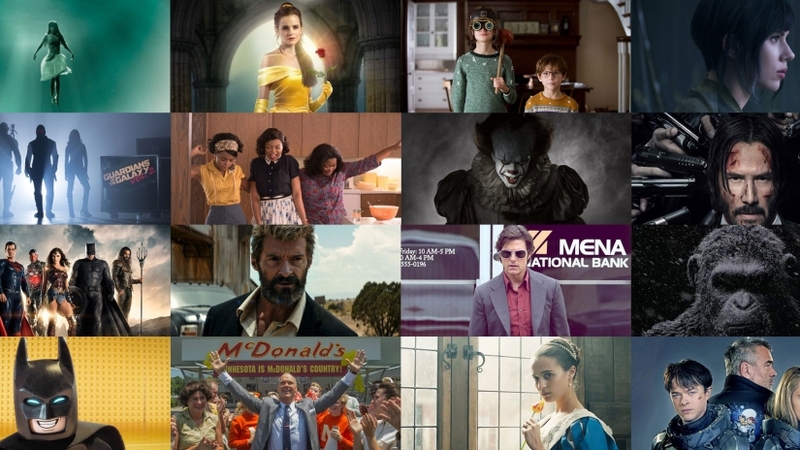 These are all solid films that, should you enjoy these actors, you definitely want to check them out (the films, not the actors – although to each their own, I guess). 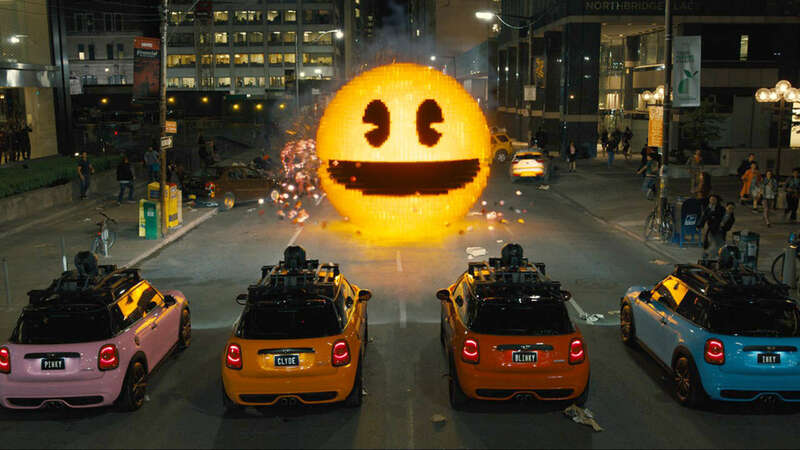 Pixels opens in 1982 with Sam, a teenager, overflowing with elation at the fact that the new pinnacle of a child’s joy has opened in his town. Alongside his friend, Cooper, they walk into doors of the wondrous cacophony of fun and games, the arcade. They meet an awkward conspiracy theorist mind you he is 10 or so years old, and decide to Sam crushes every game put before him all the way to the World Championships then he meets his nemesis, Fire Blaster aka Eddie. 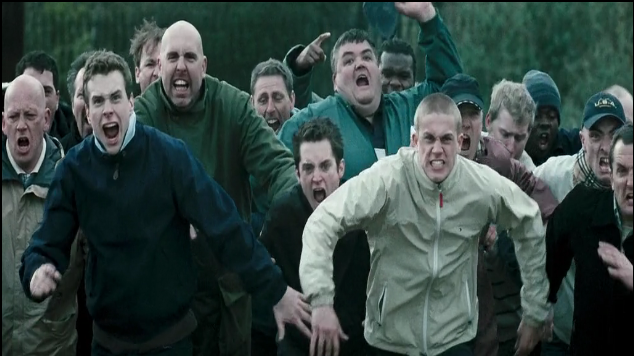 The casting of the young characters is quite good, especially when it came to young Eddie. Fast-forward several years and the adventure begins with an attack on Guam by Galaga. Yes, the arcade game. The New Trailer for ‘Oblivion’ Looks Amazing!! I’m so excited that sci-fi films are back in a HUGE way. Since ‘Prometheus‘, it seems like every big director wants to be in the sci-fi game again. 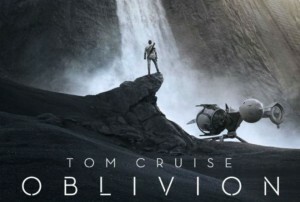 Well, the first trailer we saw a month or so ago for ‘Oblivion‘ didn’t do much in the way a sci-fi film should in making the fans giddy. But this new trailer most certainly does just that. This is on the top of my list this year to see. 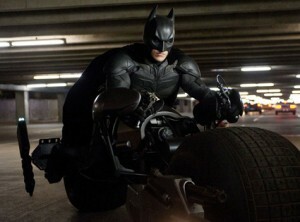 FedMex Gives Us His Thoughts on ‘The Dark Knight Rises’!!! 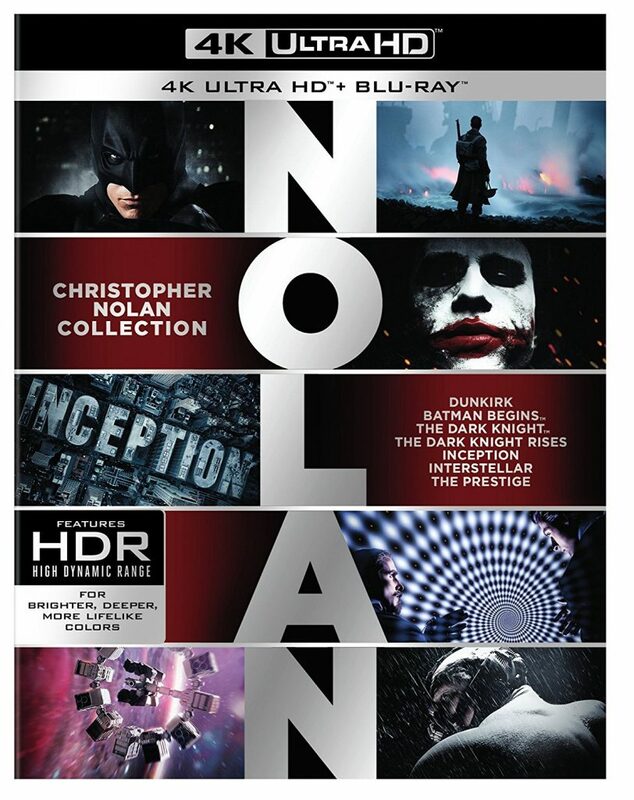 So Christopher Nolan has finally completed his Batman Trilogy, and yes, you’ve heard correctly, it is quite likely one of the best trilogies ever made. It’s up to Star Wars levels of good, and let me tell you why.Christopher Nolan gave us three films, an origin story, a suspenseful thriller, and an EPIC conclusion. It’s very difficult to write this without going into spoilers, but here’s what I can safely say without giving anything away. Bryan’s Bluray/DVD Picks for the 3rd Week Of March!!! A fairly small week for releases this week. But here are some good releases in today’s column. 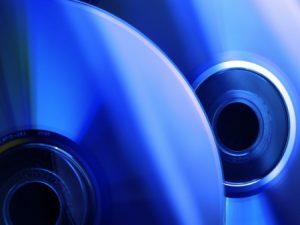 As usual, in this article, you will get some info about the disc and the extras that come with the movie as well as a personal opinion about the movie and a link to purchase the film over at AMAZON where you can save quite a bit of money, and it will give a small percentage kick back to this site so we can continue bringing you excellent stories and sales. 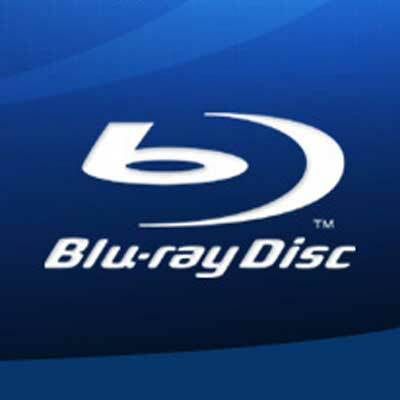 Bryan’s Bluray and DVD Picks For The 2nd Week Of March!!! This weeks picks are amazing. My favorite 3-D film ever made is out and one hell of a tv series has made its bluray debut. Totally excitd about this week. Ventura, when I get out of that bathroom, you better be gone. Is it number one or number two? I just want to know how much time I have.